Badminton Posts Our badminton posts are constructed from heavy duty 48mm (1 7/8″) round steel. They are powder coated for a consistent and long lasting finish. 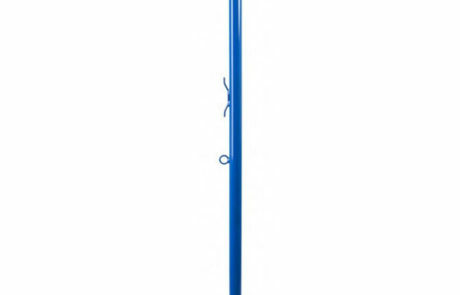 Features an adjustable collar to maintain net height should the floor socket depth vary. Floor socket adapters are available for larger sized sockets. 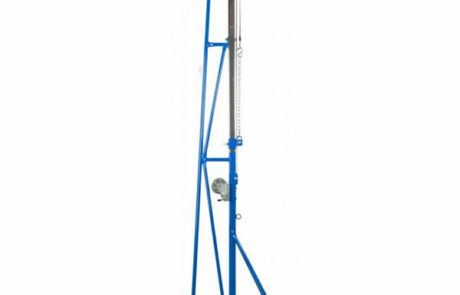 Folding Referee Stand The folding referee stand is a free standing unit and is built from sturdy round steel tubing. Solid powder coat paint protects the steel and offers an attractive finish. 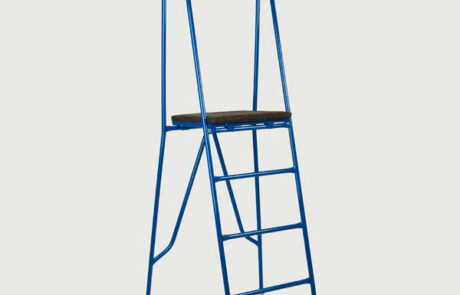 Referee stands are used for volleyball games. Floating Floor Socket Floating floor sockets are used for wood floor applications. 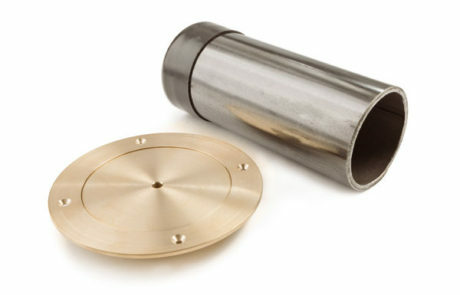 The top cap and ring is formed from solid brass and the bottom sleeve is steel. This socket has a 76mm (3″) inside diameter. Volleyball Fixed Floor Sockets Fixed floor sockets are used for synthetic floor applications. 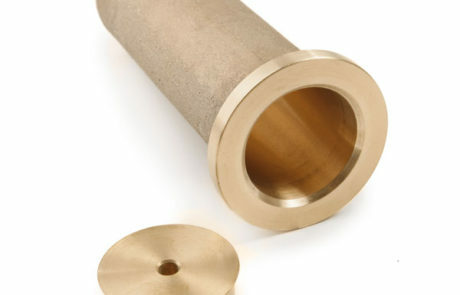 The socket is formed from solid brass and has a flush fitting drop in cap. This socket has a 48mm (1 7/8″) inside diameter. Recreational Volleyball Posts The recreational volleyball post offers a high quality system with features that make it easy to use, versatile and durable.